The Nittnaus family has been in the town of Gols, in the Neusiedler See wine region in Burgenland since 1684. The current Nittnaus estate was established by Hans' grandfather Johann Nittnaus in 1927, and was taken over by Anita & Hans in 1985. In a relatively short period of time, Nittnaus became a leading winery of the Neusiedlersee wine region and one of the best wine producers of Austria. 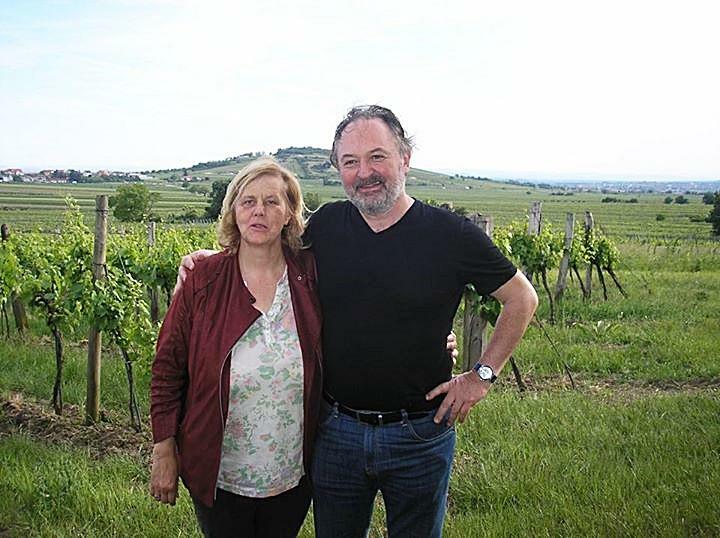 In 1990, Hans Nittnaus created the name "Pannobile" from the word "Pannonia" (a Roman word describing the terroir) to produce a terroir driven premium wine using primarily indigenous grapes. Since 1994, "Pannobile" is also a consortium of 9 winemakers in the town of Gols, each of whom create their own distinct "Pannobile" wine. Wine Enthusiast 90“A peppery hint of ripe, red cherry entices on the subtle, understated nose of this wine. That pepper note spices everything on the translucent, honest, fresh-faced palate. Between gentle grip and mouthwatering freshness, there's tons of straightforward pleasure here.” ~A.K.